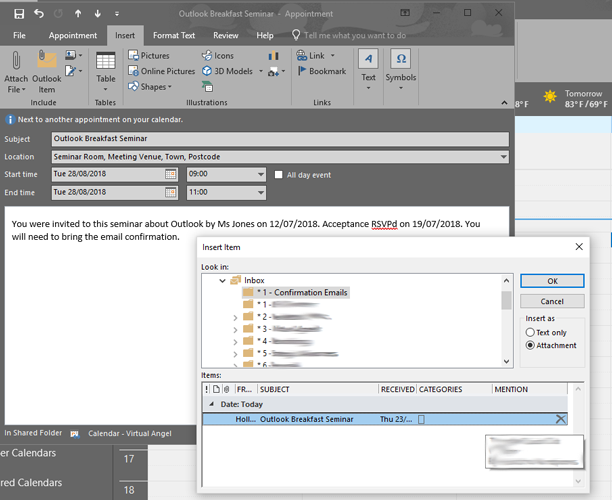 I have managed diaries across a variety of systems, including Google and Apple iCloud, but Outlook still comes up as my favourite diary management tool when working in a team environment. 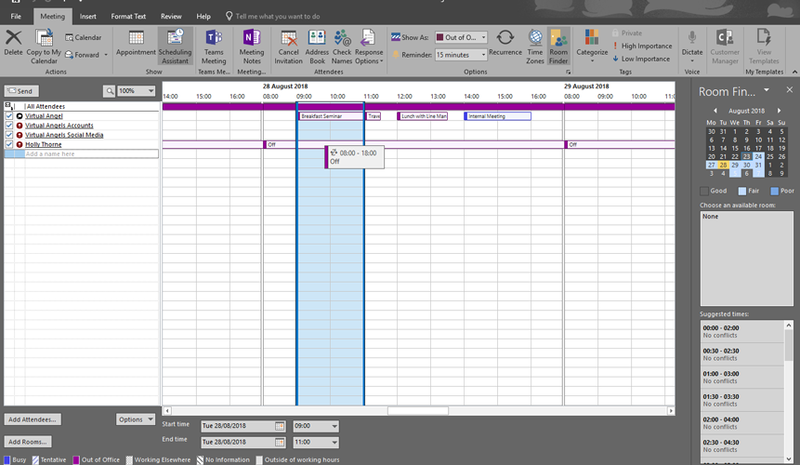 Over the years Microsoft have improved the functions to make planning and managing meetings easier. 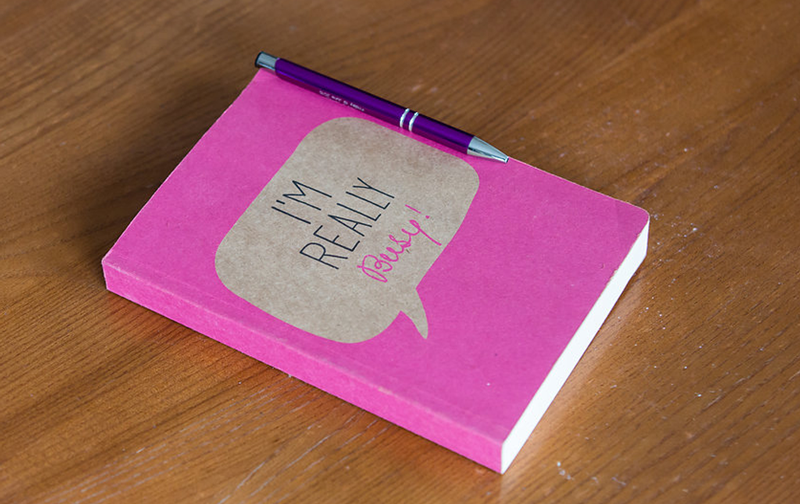 Here are five tips to help keep your diary in check. 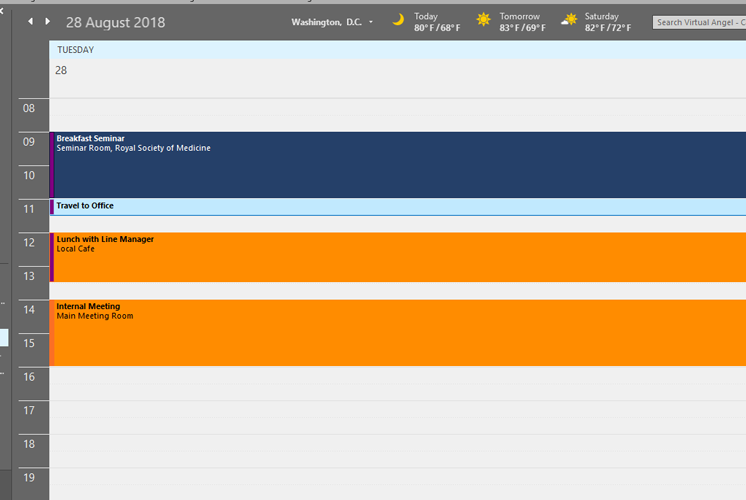 Each option has a side bar colour which when viewed on the calendar or using the scheduling view makes it easy to see at a glance where you or your team are. Outlook categories work well if you’re a visual person but can appear messy if you’re not. 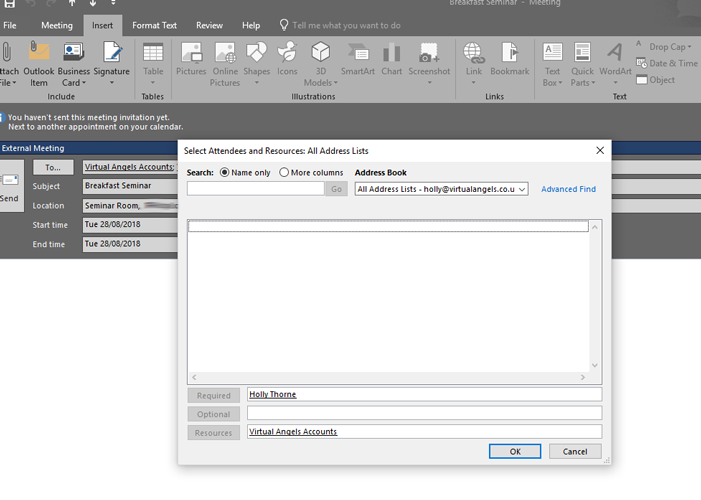 When you set your categories in Outlook they apply to the whole system – so you can add the same category to an email or a calendar appointment. Categories use colour code. The categories option is available on the main home ribbon when you’re in your inbox, or under tags within the calendar appointment. 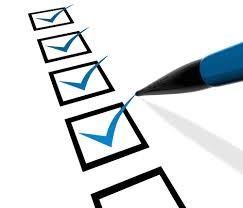 By selecting ‘all categories’ you can add new ones or amend existing ones. 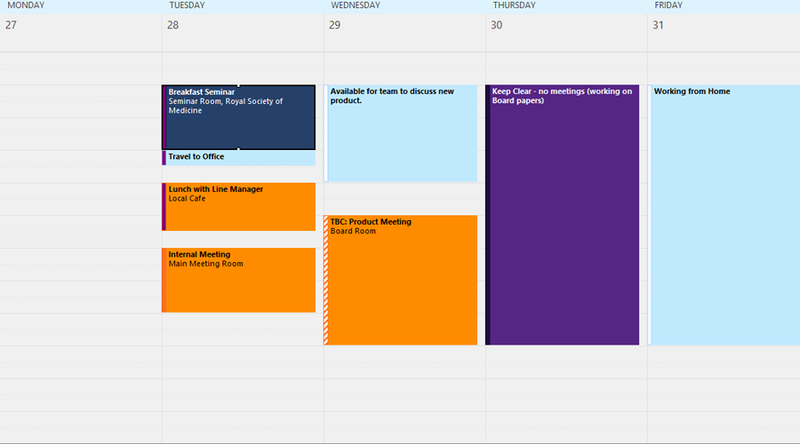 From the image above, you can see I have set up four options: external meeting (blue), important (red), internal meeting (orange) and working time (purple). In the image below, you can see how using these categories can work for your calendar. This function does rely on other members of your team using the ‘show as’ function described above. It is a really quick and easy way to check everyone’s calendar without having to open them all. You access this view via the calendar appointment option ‘scheduling assistant’. 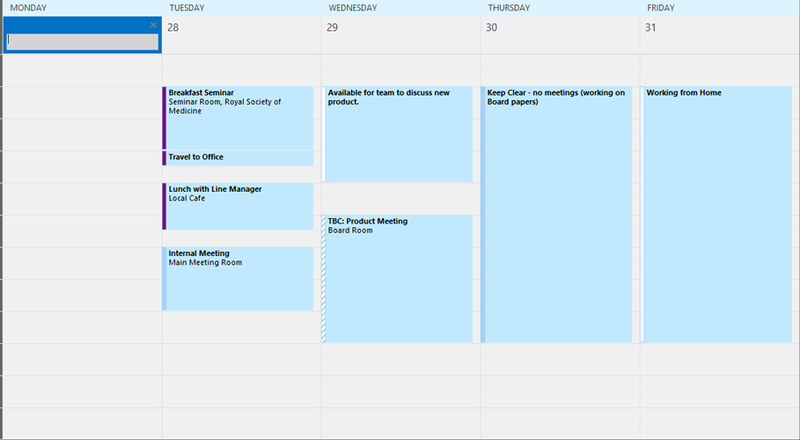 The blue area highlights the time slot you have chosen for the meeting. It then shows a list view of the attendees and their availability. At the bottom it gives you a reminder of the ‘show as’ options and on the right, it offers times when there are no conflicts. If you have meeting rooms set up in the resources section, it will also show which meeting rooms are available. 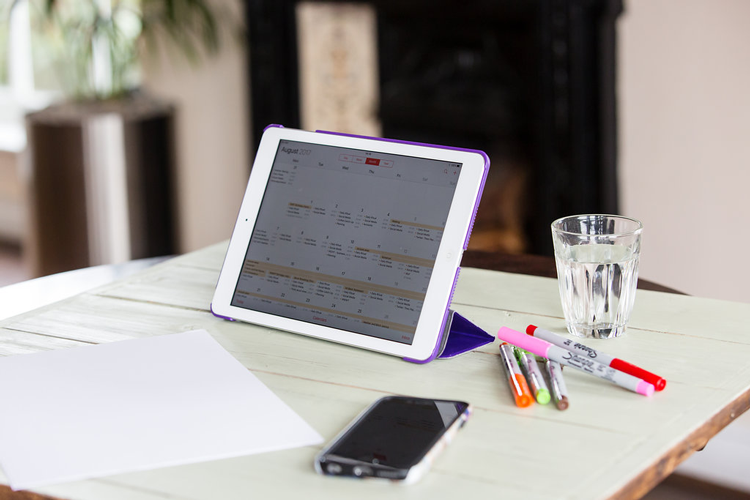 If you have a diary that is back to back with meetings, or you are trying to meet with someone who is always in meetings, you can make things easier by including information within the calendar appointment. The appointment itself has a free text box where you can add relevant information, a draft agenda or any other information the invite recipient may find useful. You can attach documents, emails or photos – whatever is relevant to the meeting you are scheduling. Do remember that your recipient’s calendar may be accessible to others, so be mindful of the information you include, especially if it is confidential. As a rule, I would avoid including confidential information within an appointment and would instead reference where the relevant information could be found. 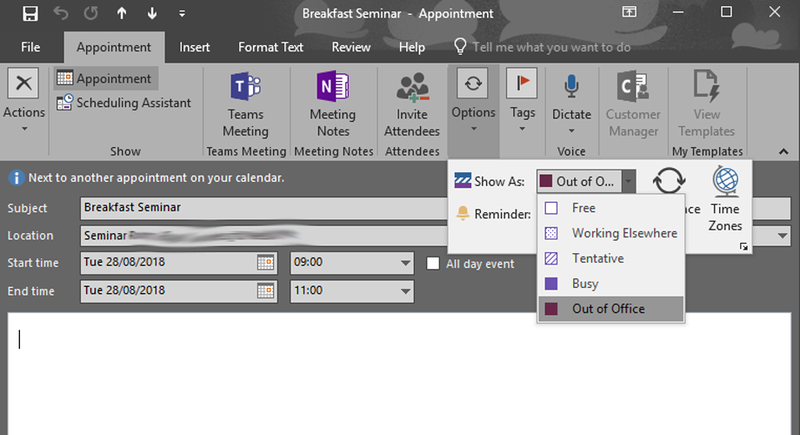 With the updates Microsoft have made to Outlook, the bcc box has disappeared from the calendar invite. If you are wanting to send an invite to several external recipients, but it’s not appropriate for them to see each other’s email address, there is still a way to bcc them. Set up your calendar invite as normal and click ‘to’ to reveal the address list box. Add the email addresses that you want to bcc to the ‘resources’ section. This tip isn’t Outlook specific, but it is something I have seen people miss many times. If you are attending meetings in different locations, or arranging meetings for someone that will be in different locations, don’t forget to add travel time to the calendar. When you do add travel time, check how long it will take to get from one location to another and add a little contingency time. It will be a lot less stressful for you (or the person whose diary you manage) if you have plenty of time to get from one place to another. 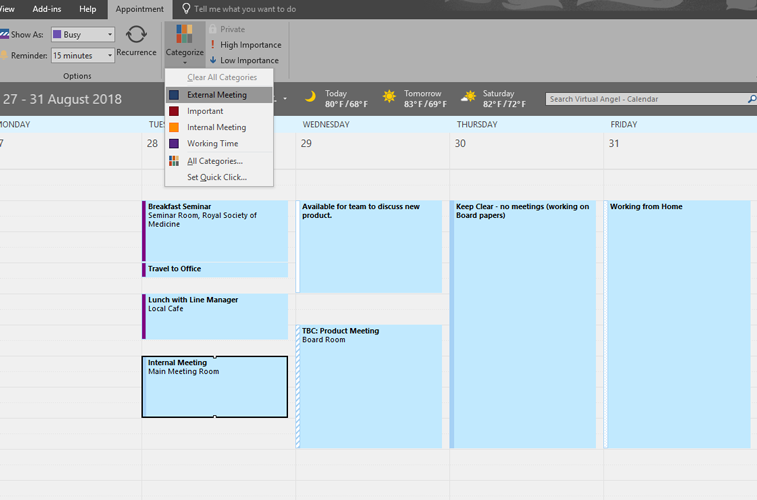 These are just a few useful tips for making the most of your Outlook calendar. What other Outlook tools do you use to help keep your diary in check? 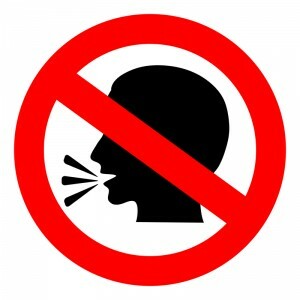 Fear of public speaking is one of the highest ranking phobias. Standing up in front of a group of people, whether they are known to you or not, can be incredibly daunting. However, as a business owner, public speaking can be a powerful way of getting across your expertise and an understanding of how your business can help others. Whether it is at a networking event, conference or presenting to a prospective client, how you come across can influence whether people use or recommend your services. Try to make time to prepare for your presentation. You may well be a ‘seat of the pants’ kind of person, but even those who ‘wing it’ often take time to prepare. Think about the key points you want to get across and the best order to present them. Your audience is only likely to remember two or three of your key points. If you pack your presentation full of information, your key messages are likely to be lost. Why are you doing this particular presentation? Once you have that clear in your mind, decide what are the three key things you want people to remember and focus on those in your preparation. 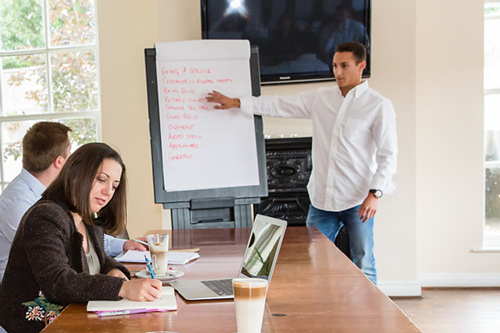 If you decide to use visual aids in the form of electronic slides, whiteboard or flipchart keep the information you display to a minimum. 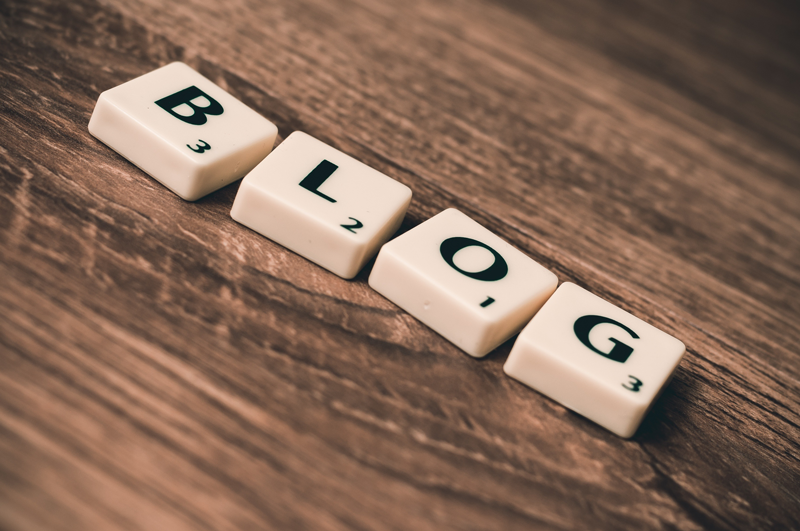 As with your content, keep each slide (page) to two or three points. Keep these points short and succinct. Check your spelling and grammar – if that’s not your strong point, ask someone else to check it. There’s nothing more distracting than a typo on a presentation. 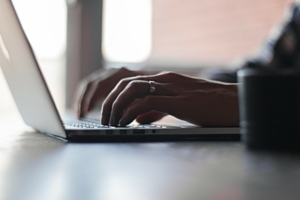 Don’t be tempted to sneak in all the information you couldn’t cover in your content! Whether it’s in front of the mirror, a friendly colleague or family member, try to run through your full presentation ahead of the real thing. Check your timings. Practice with props or visual aids so that you don’t end up fumbling with them on the day. Remember that nobody, except for you, knows exactly what you plan to cover. If you miss something out, it is not the end of the world and you definitely don’t need to tell the audience you missed it! And finally, try to relax and enjoy the experience.